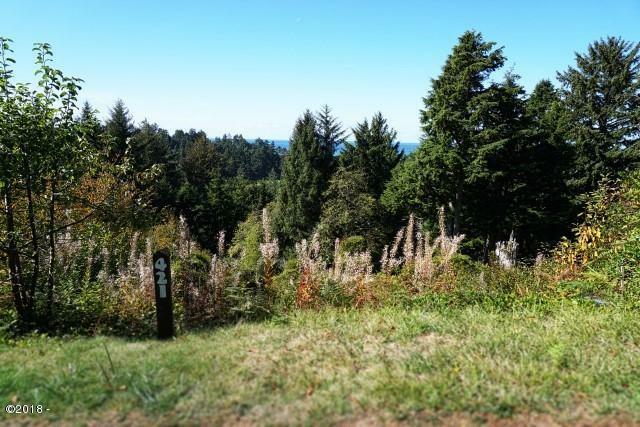 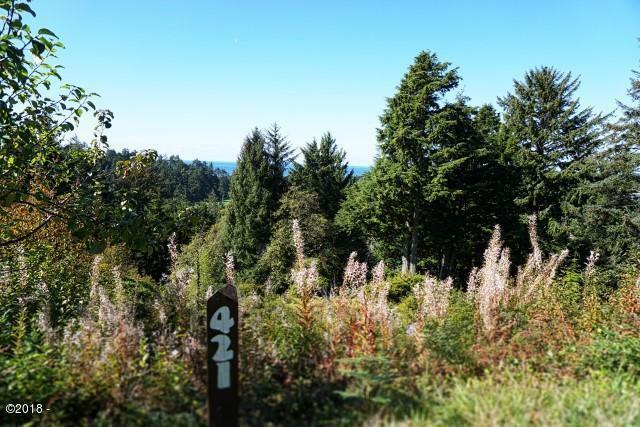 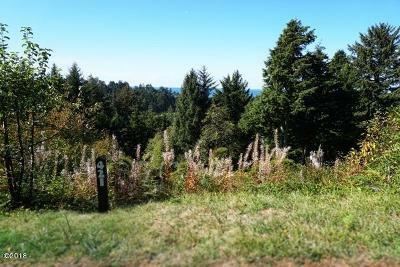 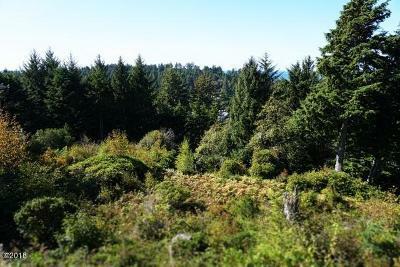 Salishan Hills lot with ocean, bay and golf course views! 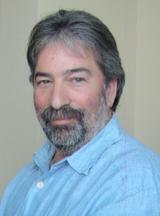 Build your primary residence or your home away from home. Seller has two sets of potential house plans for the lot. Take advantage of the many amenities that Salishan has to offer, including Tennis courts, a Peter Jacobson designed 18-hole golf course, miles of walking trails and much more. 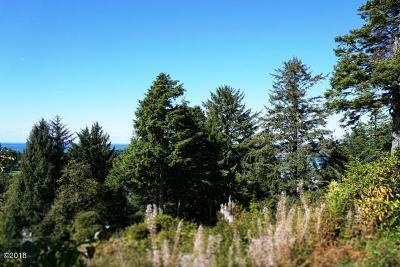 Just minutes to Lincoln City or Depoe Bay and all they have to offer!